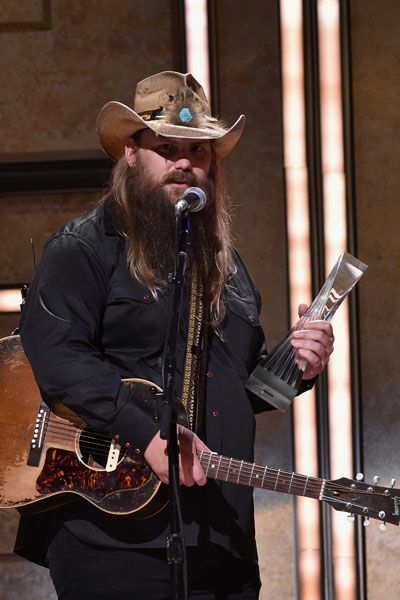 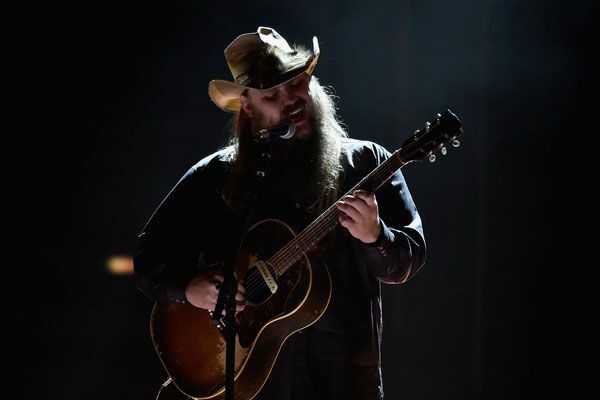 Chris Stapleton sings "Whiskey and You" at CMT Artists of the Year (John Shearer/Getty Images). 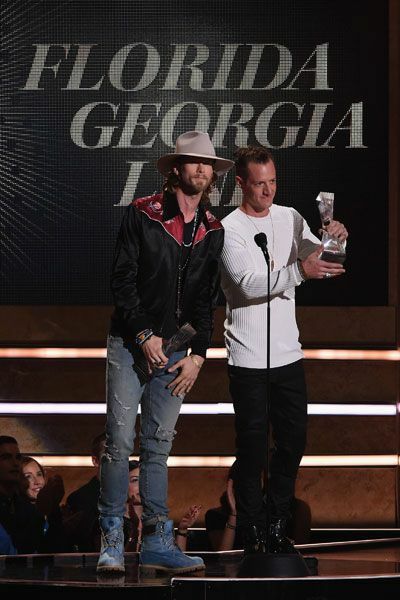 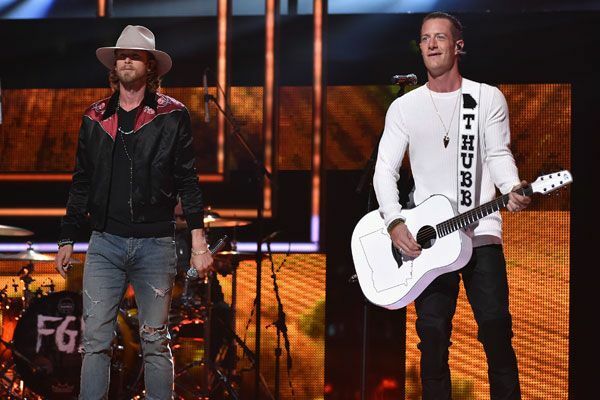 Florida Georgia Line perform "May We All" at CMT Artists of the Year (John Shearer/Getty Images). 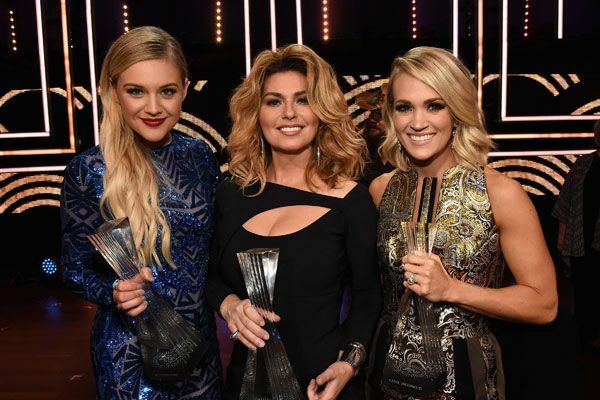 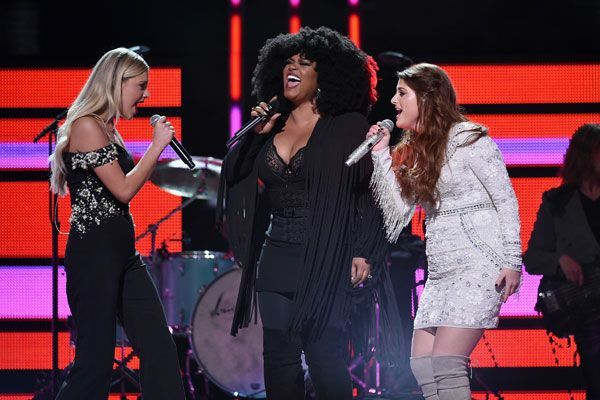 Kelsea Ballerini (left), Jill Scott and Meghan Trainor perform a medley of Shania Twain's hits at CMT Artists of the Year (John Shearer/Getty Images). 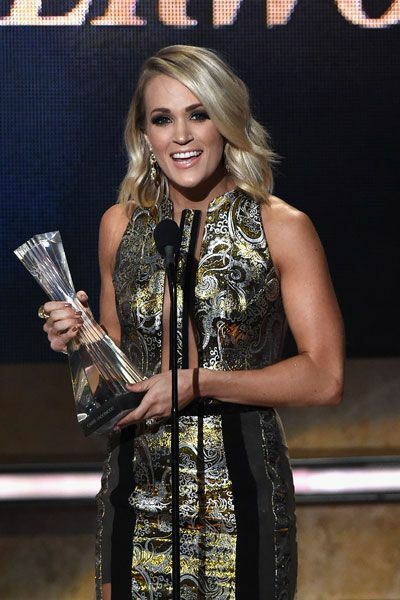 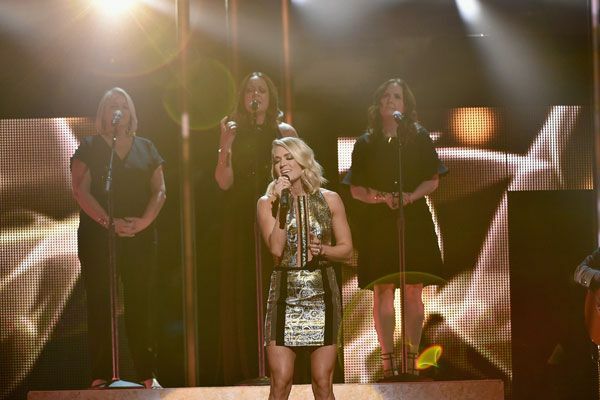 Carrie Underwood (front center) performs "Like I'll Never Love You Again" with the Love Junkies at CMT Artists of the Year (John Shearer/Getty Images). 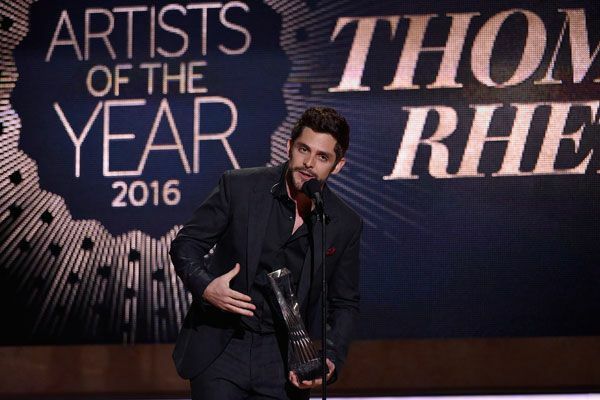 Thomas Rhett and Zara Larsson sing "Die A Happy Man and "Never Forget You" at CMT Artists of the Year (Rick Diamond/Getty Images). 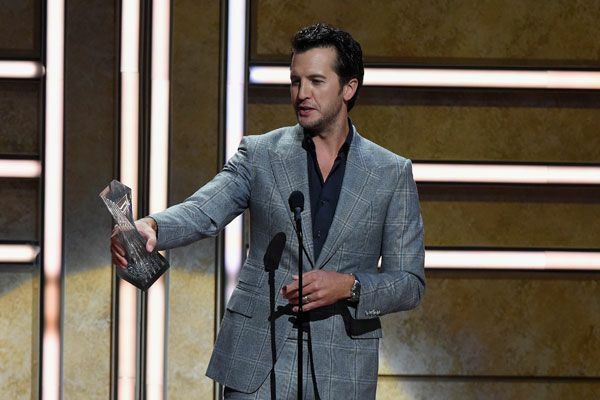 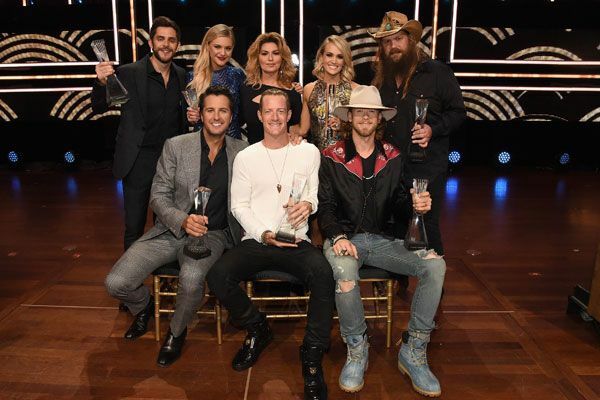 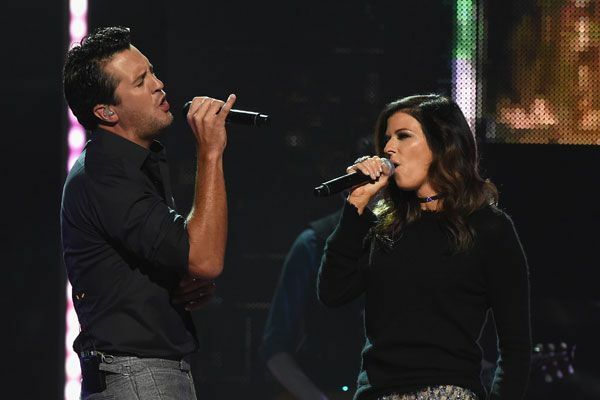 Luke Bryan and Karen Fairchild sing "Home Alone Tonight" at CMT Artists of the Year (Rick Diamond/Getty Images). 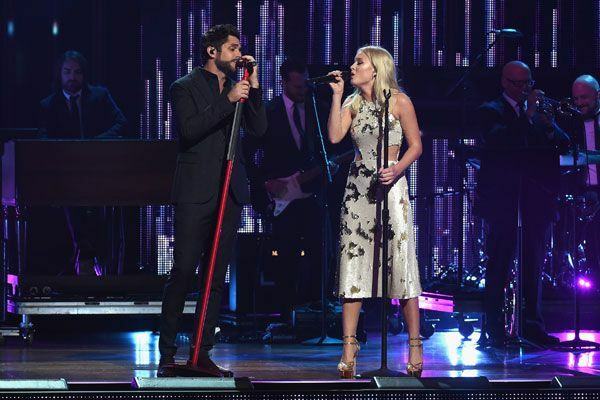 Kelsea Ballerini performs her hit single, "Peter Pan," at CMT Artists of the Year (Rick Diamond/Getty Images).